We are the leading specialists for blocked and unblocked drain services in Paddington W2 as well as neighbouring areas such as Acton, Chiswick, Ealing and over all London. 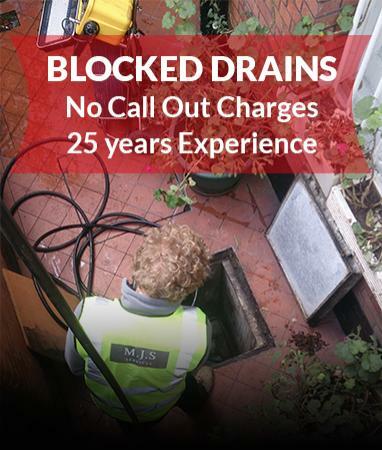 Look no further than MJS Drainage Services whether you presume you have blocked drains or drain pipe damage. Over 25 years experience in London drains. We are fully equipped to handle any drainage issue. We'll get to you within two hours.